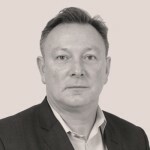 Interserve has drafted in a top HR specialist from United Utilities as it prepares to restructure the business after suffering serious losses. Sally Cabrini will join the board as director of transformation, IT and people mid-way through January. She joins as Interserve staff are bracing themselves for another round of redundancies following the first wave of job cuts which started last month. Interserve Chief Executive Debbie White has launched a Fit for Growth programme to streamline the business, cutting overheads in the wake of its £94m loss announced last year. Cabrini spent 10 years at United Utilities, latterly where she has been performing a similar role for the water company. Before that she held roles at Nestle, Northern Foods and had a successful consultancy career supporting a range of companies managing major change programmes. 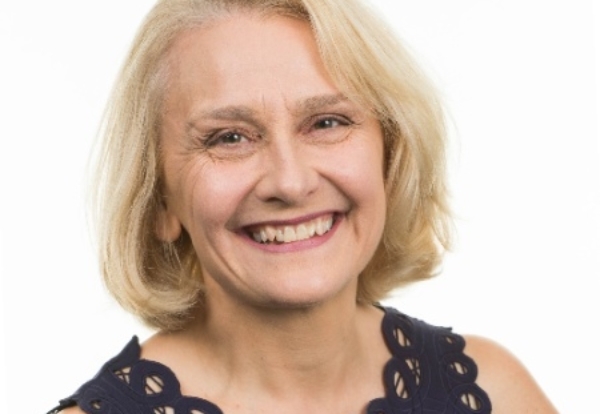 Interserve Chief Executive Debbie White, said: “Sally is an experienced senior leader who has a strong track-record of getting the best out of people and technology.